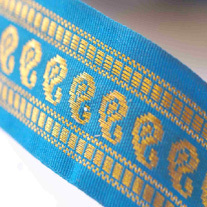 We selling these Paisley Indian ribbons in combinations set with different sizes, narrow, middle and deep..
all matching and complementary… for adding a little special touch to any crafts or gift wrapping you may be doing. 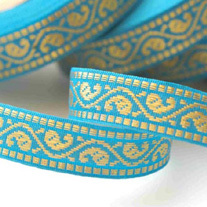 All washable, so great for sewing and garments.. too. 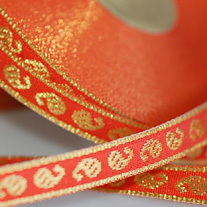 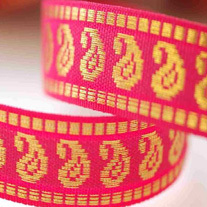 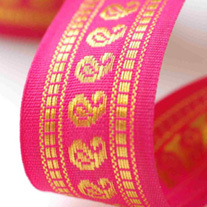 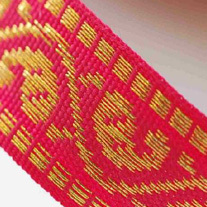 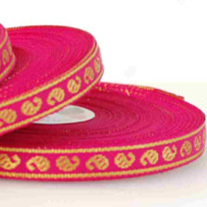 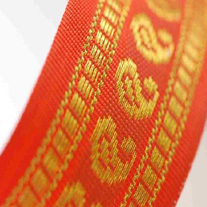 We are now offering all our ribbons trims as 1 reel options due to demand…. 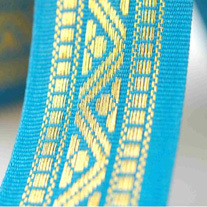 You will find all options on each listing. 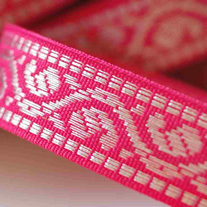 We have also reviewed all our P&P costs, but we still send them recorded for security! 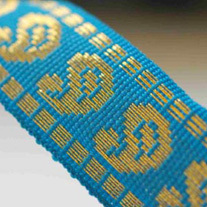 As usual amazing trimmings from neotrims U.K.
We are open to any wholesale enquiries and special bulk requirements of any trimmings. 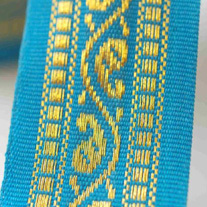 Check out our Knitted fabrics and knit to order service on ebay or our website.